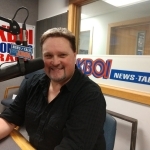 Boise (670 KBOI News) – Only four days until the midterm elections, and supporters and opponents of the various bonds up for a vote are making their last-minute pushes. Governor Otter is a big-time supporter of Proposition 1, which would historic horse race betting machines legal in Idaho once again. 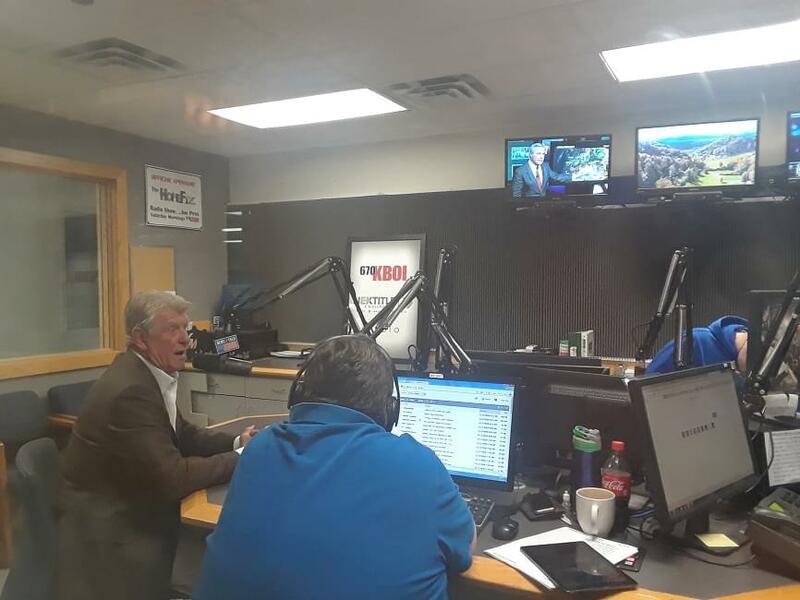 He told 670 KBOI’s Paul J and Chris the Treasure Valley economy would feel the economic boost right off the bat. He said Prop 1 would bring horse racing back to Idaho, in the sense that banning the pari-mutuel betting machines killed the industry off, at least in the Treasure Valley.